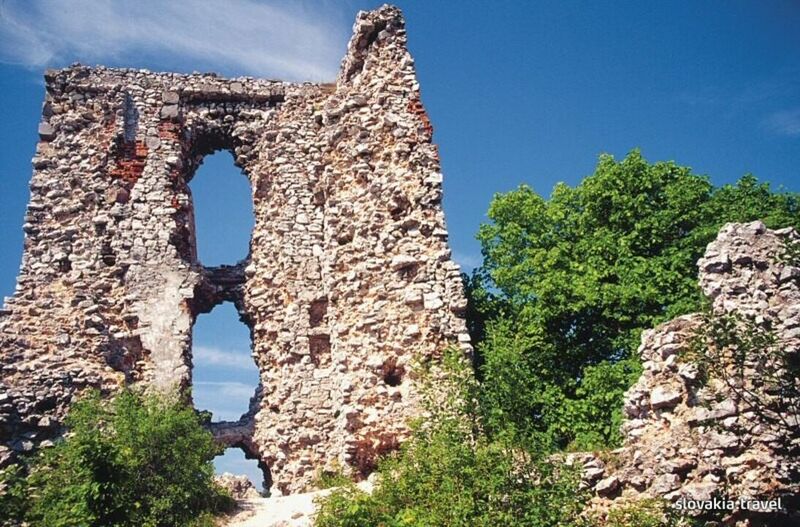 The Castle was built as a Gothic sentry castle in the 13th century on the site of an older fort. Its decay was topped by fire in 1762 and in the end of the 18th century only prison existed here. Remains of walls, towers and fortification that survive here are coated by vegetation.